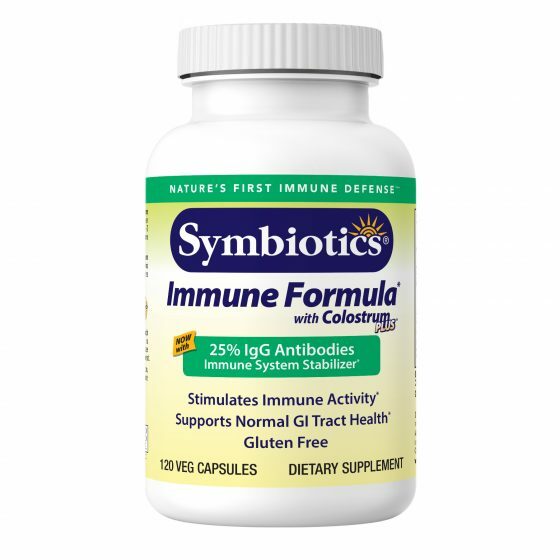 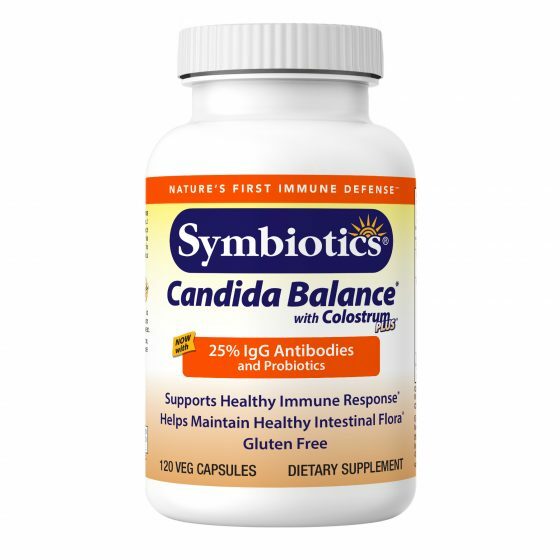 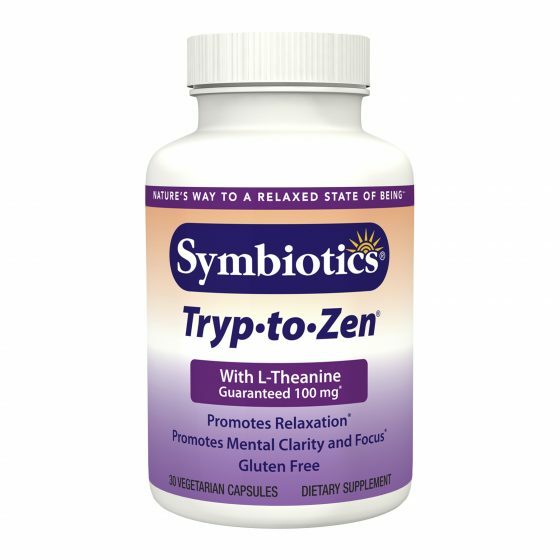 Maintain a strong and balanced immune defense with dual action in the bloodstream and digestive tract. 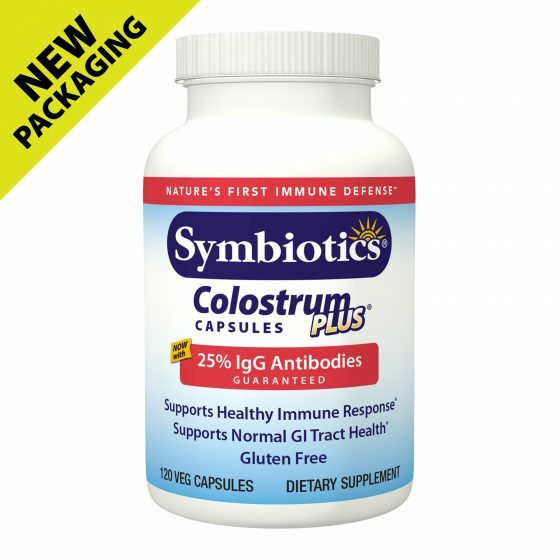 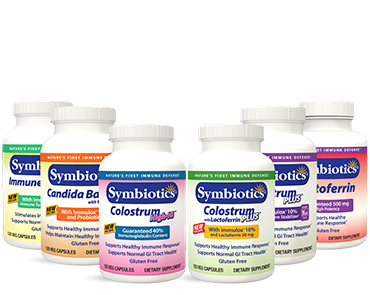 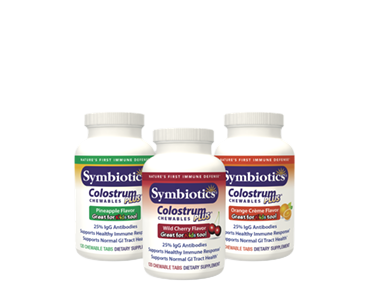 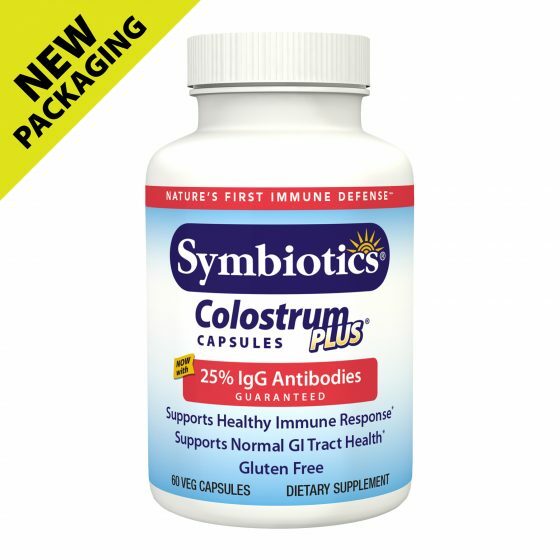 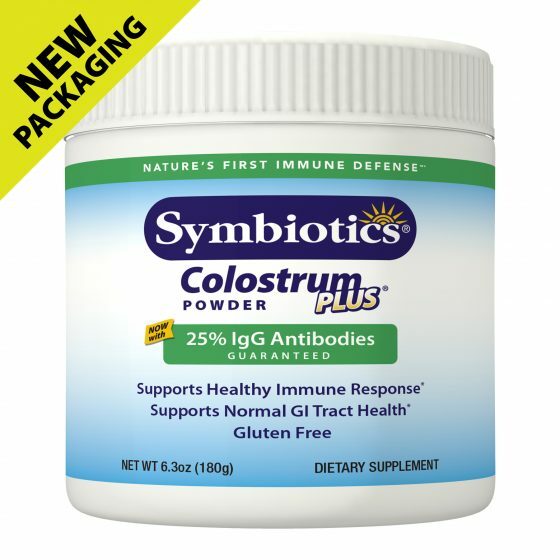 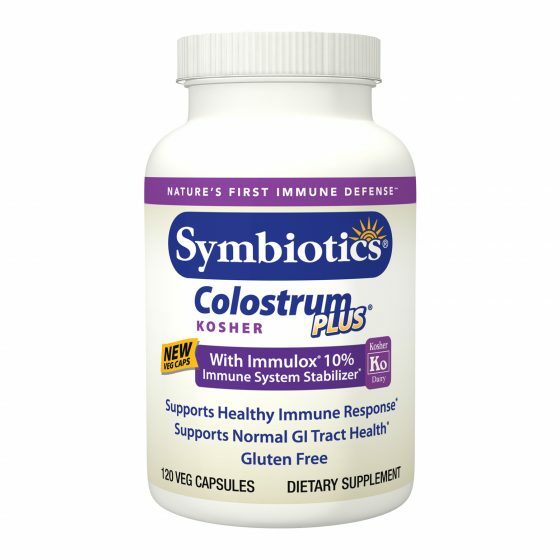 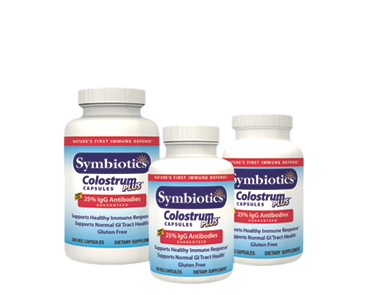 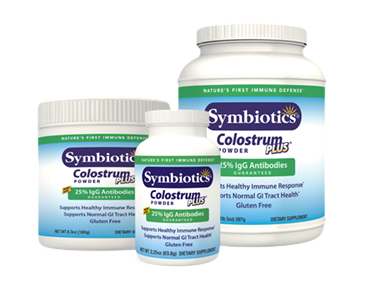 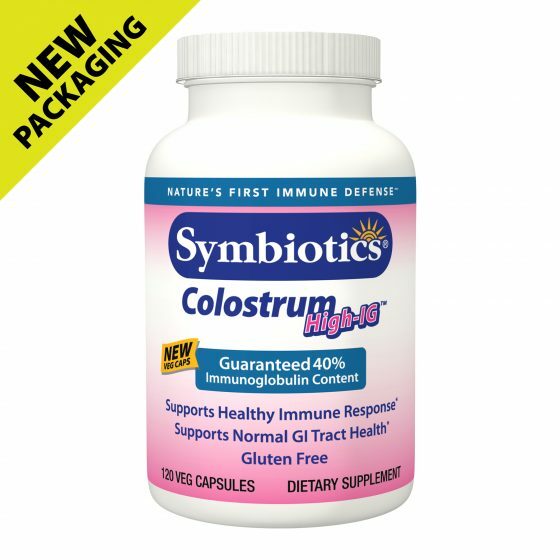 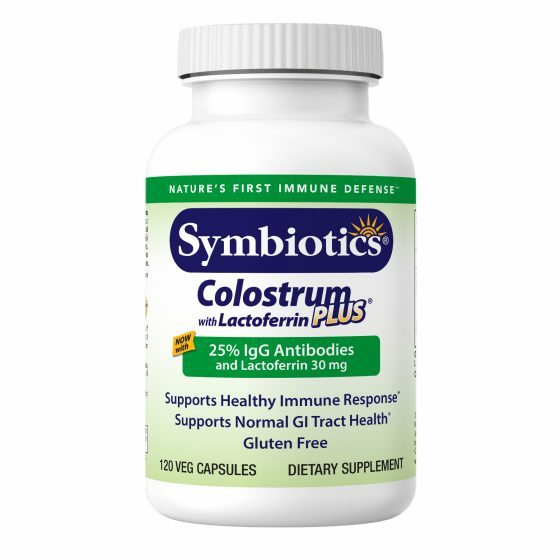 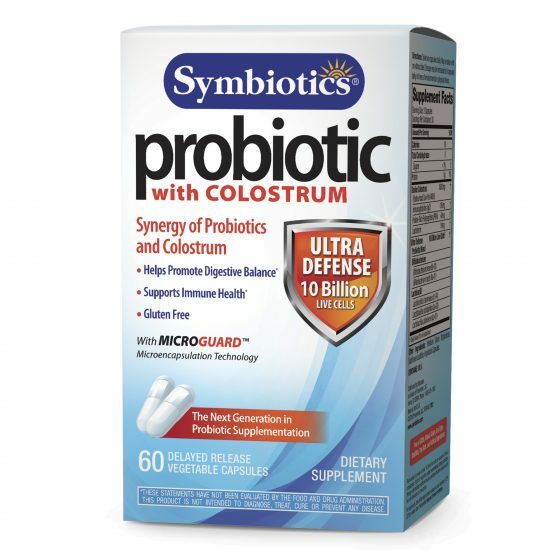 Colostrum PLUS@ powder can be added to a shake, water or your favorite beverage for an immune health boost. 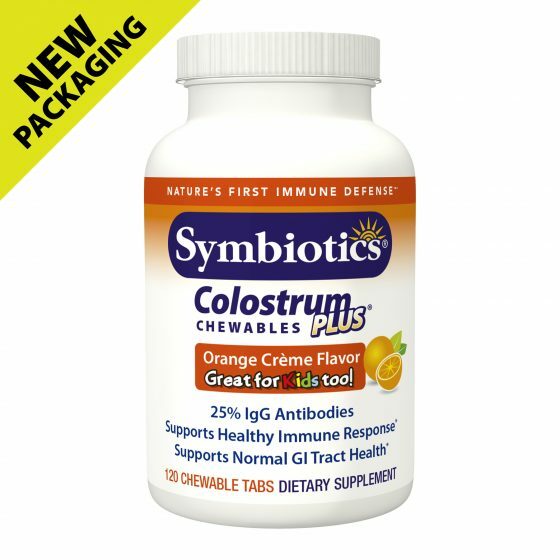 Colostrum PLUS® chewable tablets are a delicious and powerful treat your family won’t be able to resist!